Kang Ha Neul revealed his stylish new look for ‘InStyle’ magazine July issue. Kang Ha Neul and Esom (Lee Esom) pose for ‘1st Look‘ pictorial. Upcoming drama “Moon Lovers” could become one of the most anticipated drama of 2016. The excitement went higher with the casting news of IU and Ji Soo joining the already stellar cast. 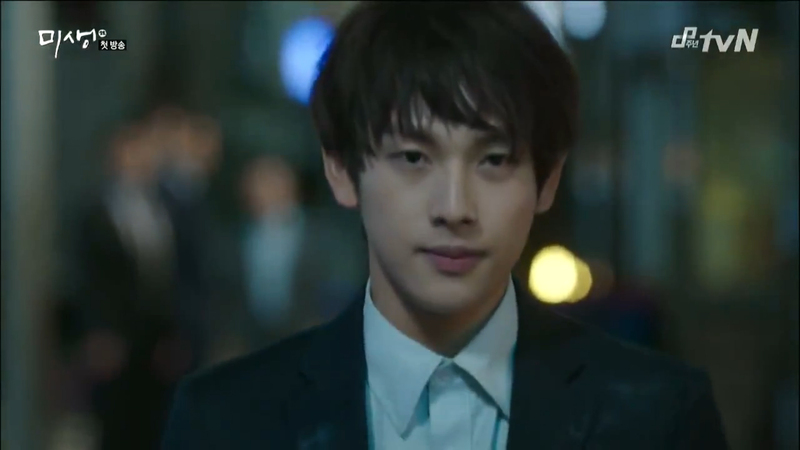 Korean drama ‘Misaeng’ is considered the best drama in the last two years, judged by viewers as well as by the top Korean PDs. 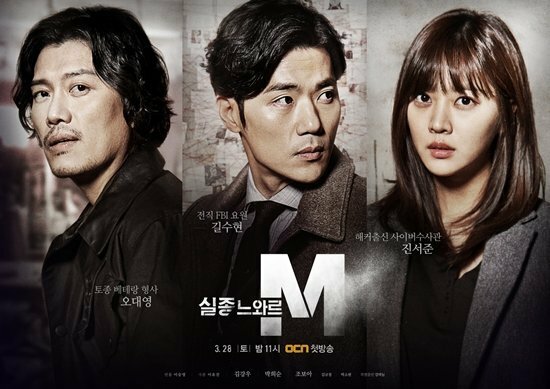 OCN’s newest Saturday thriller drama ‘Missing Noir M’ has an impressive start and a surprise cameo appearance from popular actor Kang Ha Neul. 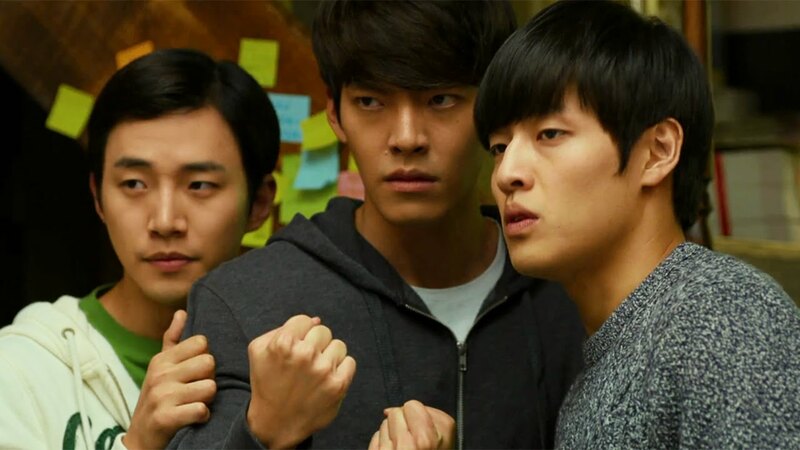 The movie “Twenty” bromance-centric movie that illustrates the story of three friends who just turned twenty, and the endless opportunities, as well as obstacles, they face in life and love.